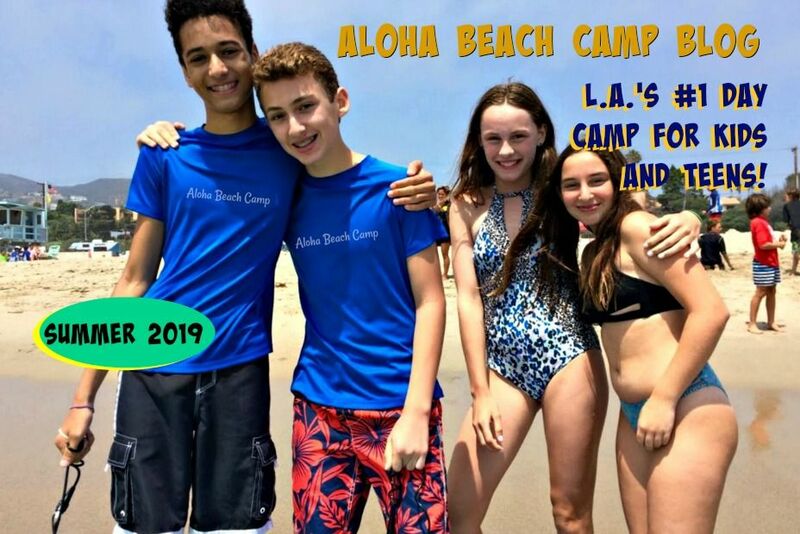 Los Angeles Summer Camp | Aloha Beach Camp Blog: Is Summer Camp Essential? Especially in today's economy, where everyone's watching each dime that goes in an out, people are sensitive to the price of camp. In my own family (as in most others, I'm sure) we try to limit our spending to what's essential and only buy non-essential items sparingly. It's never easy, when you've got kids, it's reality. 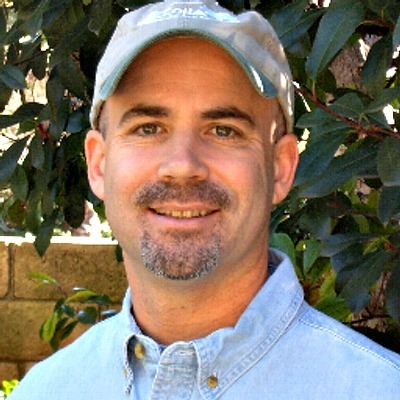 There may be other reasons sending your kids to camp may be something you have to do. Perhaps your teenage son has always wanted to learn to surf, but the only way it's feasible is to sign up for surf camp. Or maybe your daughter is struggling socially and you want her to make new friends outside of her current In many cases, a summer camp experience would help your daughter become a happier person, so signing her up for camp is a no-brainer. On the other hand, for any number of reasons, many families decide not to send their kids to camp. Maybe they assume their kids are too old for camp. Maybe they can't find a camp they like. Perhaps they think they'll have just as much fun hanging around the house as they will at at camp, so why spend the money? Or maybe they feel like they just can't afford it. As we mentioned, price is a very real consideration for most families. So next time you consider camp for your kids, one of the first things to do is justify whether a camp experience is essential for your family. Maybe it is, maybe not. In any case, you should not feel like you need to spend a fortune for camp because many times the less expensive camps are just as good as those on the high-end. But if you are looking for special environment where every child's accepted, made to feel important and wants to enjoy the best summer of their life, a camp experience could be the best way to go.